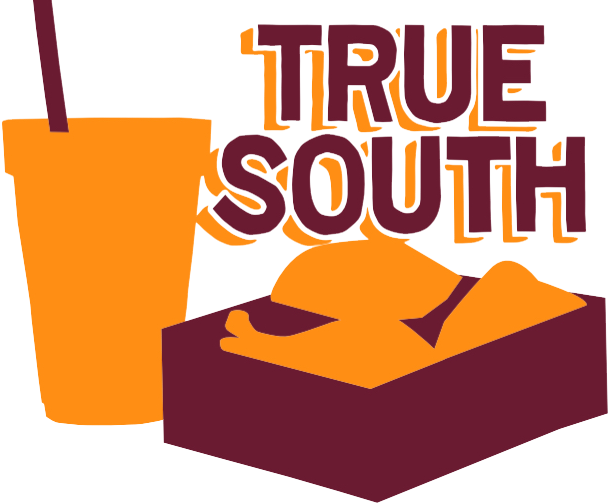 TrueSouth is an SEC Network/ ESPN television show, conceived by executive producer Wright Thompson and host John T Edge, directed by Tim Horgan of Bluefoot Entertainment. We tell honest stories about the past, present, and future of the South. In each city, we focus on two restaurants that talk to each other in interesting ways. From barbecue joints to gas station ceviche cafes, we share the origins of these restaurants, the forces threatening them, and the belief systems that support them. Our first season of four episodes premiered September 18, 2018, and is now in reruns on various ESPN networks. You may also stream via ESPN.